So what Portable Gas BBQ is the best? What is a Portable Gas BBQ? Why are Portable Gas BBQs Used? Are you looking to get outdoors more this year and good up a storm on the barbie? The use of a portable gas bbq is highly recommended and the quality and range of bbq’s has increased ten fold over the last decade. No longer do you need to rely on a kettle or a small gas setup, there are compact quality units that will allow you to cook a great bbq feast on the go. In this article we will review a range of portable gas bbq’s readily available on the market today. Portable gas bbqs are perfect for creating a feast anywhere you go. Living in Australia, we are lucky to have such beautiful country, beaches and mountains all usually within a few hours drive. Many people love the chance to get out on weekends and explore this great land. So when out and about, one needs to eat! 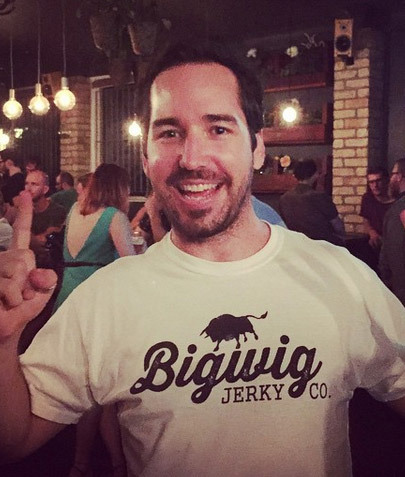 And we sure do love a good bbq. So what do we do when we can’t take a large home bbq with us? We take a portable bbq of course! A portable gas BBQ is exactly that – a bbq that is small and compact enough to take with you anywhere you go. They come in all sorts of sizes and configurations as well as fuel types. The range of portable gas bbq’s on the market today is ever increasing as more and more people are getting outdoors and away from the bigsmoke on their weekends and days off. Gone of the days of a boring picnic lunch of sandwiches and crackers in the park. Now you can take a fully functioning gas bbq with you that not only has all the same features as a full size model, but is compact enough to fit in the back of the smallest car. 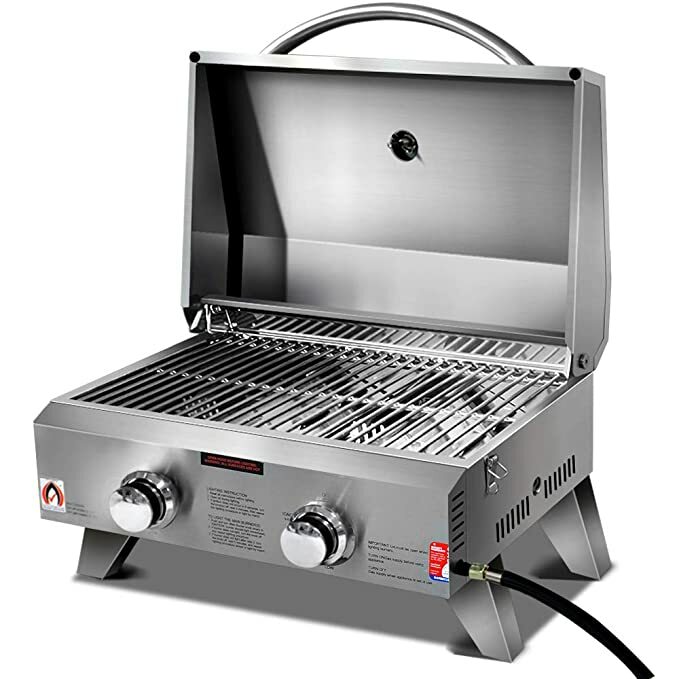 Portable gas bbqs are not only cheap to run, but also very efficient and reliable. Their strong construction means they will last the roughest camping trip. They are also great for people with limited space at home, such as people living in apartments or small flats where space is limited. A very common type of portable gas bbq most commonly used when camping due to it’s compact size. There are a lot of benefits to using a portable gas BBQ and, therefore, their use is increasing every year. A lot of popular bbq brands are ensuring they have a variety of portable options in their range. Here are a number of great benefits and uses for portable bbq’s. With more and more people living in townhouses, apartments and units, space for a large bbq becomes limited. A portable BBQ solves this problem by being conveniently small and compact and perfect for small patios, balconies or courtyards. The small and compact size of a portable bbq means that you can now easily fit one in the boot of the car for weekend trips away. Cook up a bbq storm for friends at the beach, park or out bush. No longer are you constrainst to each pre-made sandwichs or fast food on short getaways. Pack a bbq and cook up some quality grilled meats. Nothing goes together more than a bbq and camping trips. It’s an age old tradition that when away camping that every meal should involve the use of a bbq. Portable bbq’s means there is no excuse for not cooking a steak or snag on your next trip. Big bbq’s look great and all but they aren’t very pratical for singles or couples. Most have large cooking spaces and take up a lot of space. 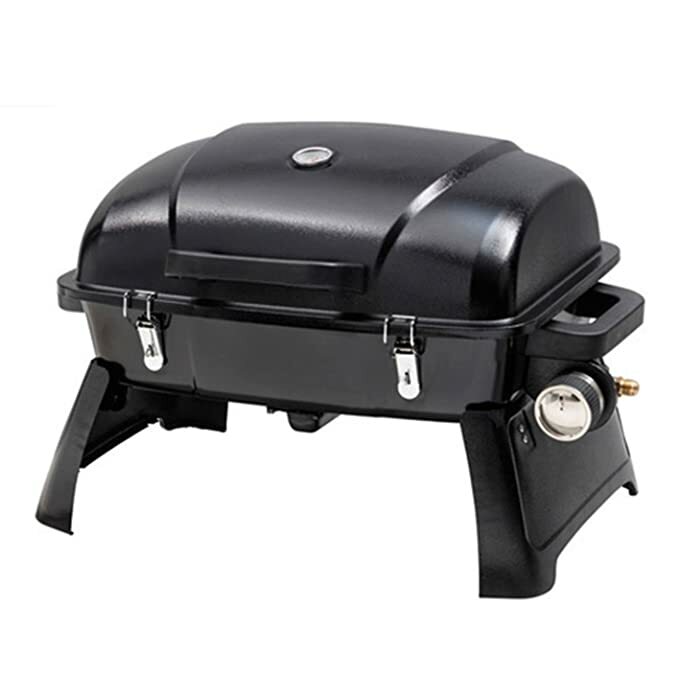 A small and compact portable gas bbq is all a single or couple needs to enjoy cooking with gas and grilling some juicy meats. Tailgate parties are a massive part of sporting events in America and always involve a BBQ of some sort. In Australia they are less common, but a portable bbq is still a common feature at many sporting events across the country. Their lightweight and easy transport makes them a great addition to any spectator outdoor sport . The use of almost all the portable gas BBQ’s is the same. Take care and ensure you clean them down properly after each use.Due to the different varieties of bbq, we will just touch on the general basics of care. Avoid dropping them as they may break. Ensure the gas fitting is secure and has no leaks. Never use if there is a gas leak. Always use in a well ventilated space. Avoid any use indoors. Regularly clean the hot plate. Try to store in a safe place when not in use and/or in a carry case.